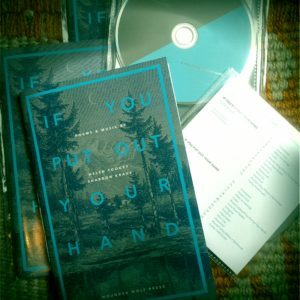 My batch of copies of If You Put Out Your Hand arrived in the post last week, just in time for Helen and I to perform the album live at Bishops House. 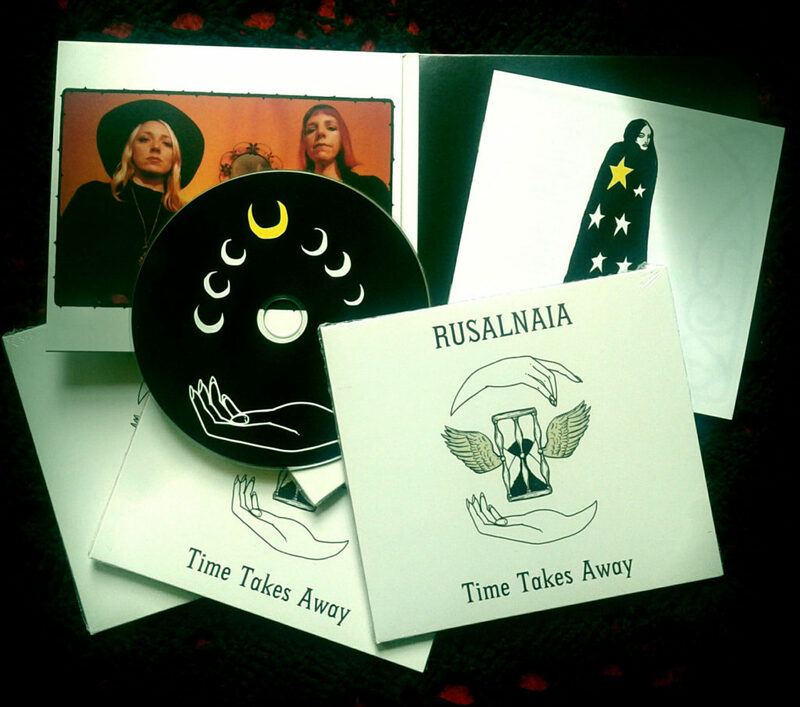 Today I received some copies of the new Rusalnaia album from Toby at Cambrian Records and am excited about playing Rusalnaia shows as a 4 piece band next month. 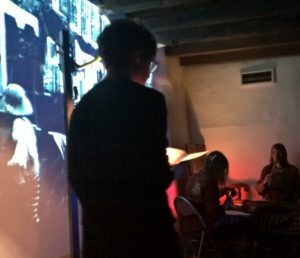 Gill and I will be joined by Nick Jonah Davis on guitar and Guy Whittaker on drums and will be starting off our mini-tour at Sin-Eater Festival on June 17-19th.